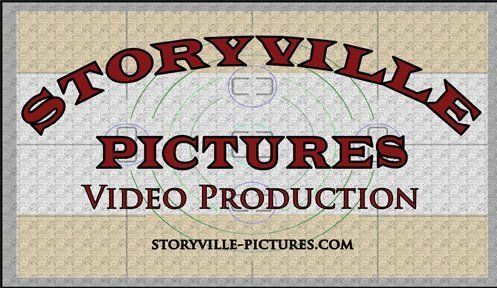 Storyville Pictures, LLC is a full service video production company. We create promo videos, commericals, and other video for the web or for broadcast. We can also create the video for your video animatronics that you use in your haunt. We can both shoot and edit the video for your spot or edit footage that you provide us. For over ten years Storyville Pictures has produced commercials, promotional pieces, PSA's, industrials short films and documentaries on a variety of subjects. Storyville Pictures can help you reach more customers and tell them more about your buisness by creating promotional slide shows or videos for your website. We can create promotional videos for use at trade shows and exhibitions or for commercial broadcast. Nonprofits and service groups can let others know about their cause with public service announcments and video fundraising appeals. We can also create longer form promotional spots, testimonials and documentaries. 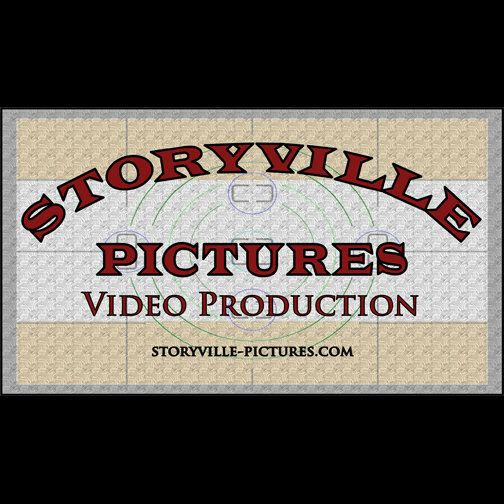 Storyville Pictures, LLC creates thought-provoking videos, commercials, promos, web videos and more and can take your project from concept to completion on time and on budget.